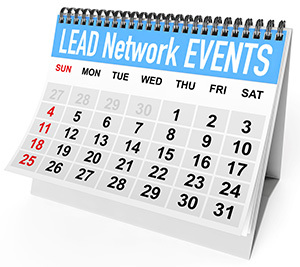 LEAD Network is for the members, by the members. And those members that volunteer received special recognition during the 2018 annual event from Executive Committee members Annelie Verstraaten, Chair, and Mick Broekhof, Co-Founder and Secretary. LEAD Network has a relatively high percentage of volunteers, well over 120. 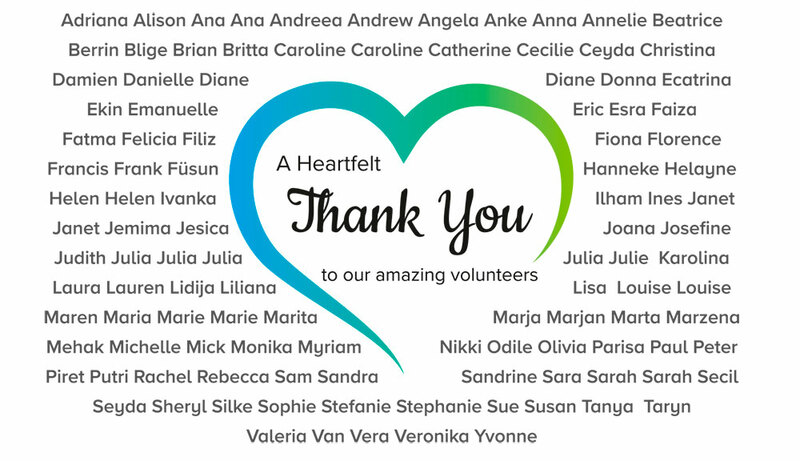 Each of them was recognized with their first name on a slide that shows a heart in the centre with ”a Heartfelt Thank You to our Amazing Volunteers.” The audience gave all volunteers, present and not present, a resounding round of applause. 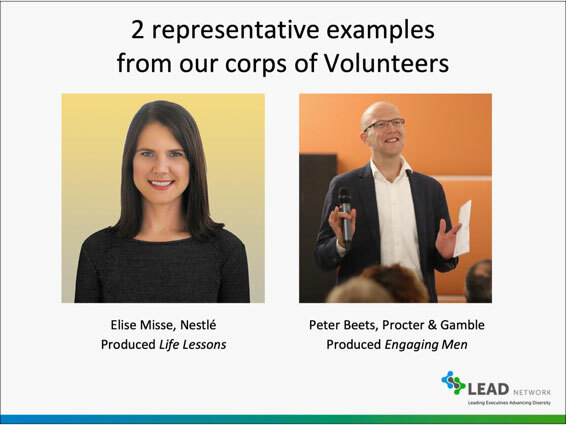 The second volunteer recognized was Peter Beets – Finance Director, Global Audit & Consult at Procter & Gamble in Switzerland – for his strong advocacy to engage men in the gender diversity topic. 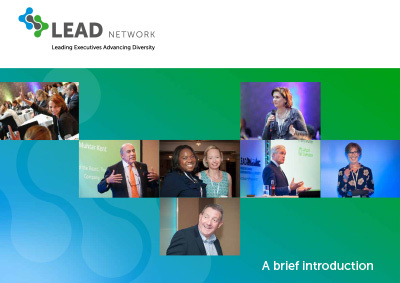 In June of this year, the LEAD Network Education Committee hosted a webinar with Moni Buzasy – Head of Talent Europe – and Paco Medina – Senior HR Manager at Procter & Gamble – who talked about the P&G MARCTM programme they launched in partnership with Catalyst within their organization to engage senior leadership and men on gender equality. You can watch this webinar at http://www.lead-eu.net/webinar-how-to-engage-men-in-gender-equality/.